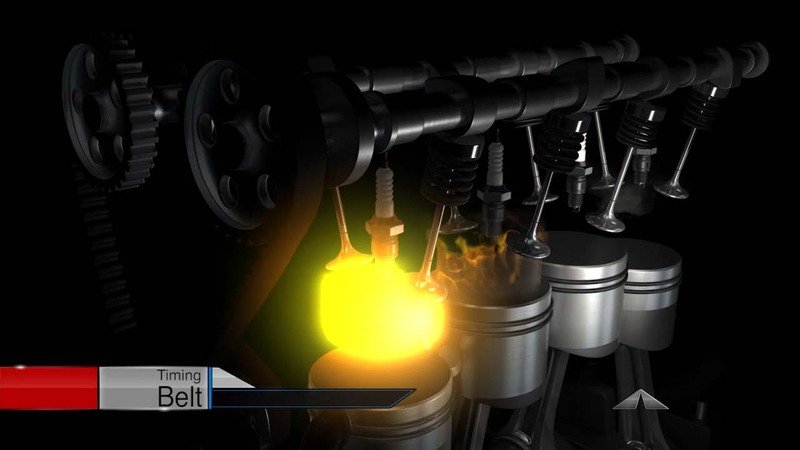 The timing belt rotates the cam shafts which open and close the valves that allow air, fuel, and exhaust to flow through the engine as it powers your auto. It is critical for Joliet auto owners to replace their timing belts as recommended in their owner’s manual to avoid unnecessary breakdowns. Ask the team of professionals at AACCEL EMISSIONS & LUBE in Joliet if it’s time for your timing belt to be replaced.